The EMA is an EU regulatory authority which ensures that medicines available to 500 million citizens across Europe are appropriate and safe. Its office is currently in London but will need to be moved outside the UK because of Brexit. Many suggest that this is the first test for the remaining 27 member states as crucial Brexit talks get underway. Will EU leaders manage to find a compromise solution and facilitate a smooth transition? In this Special Report, EURACTIV.com examines the challenges faced by those directly involved or impacted by the decision. The European Medicines Agency (EMA) is not a toy to be played with by politicians, Edith Schippers told EURACTIV.com. The decision on the agency's relocation should be based on the European Commission's assessment, she argues in an interview. EU leaders should make a patient-oriented decision on the relocation of the European Medicines Agency (EMA) from London and ensure “minimal disruption”, according to the pharmaceutical industry and consumer groups. 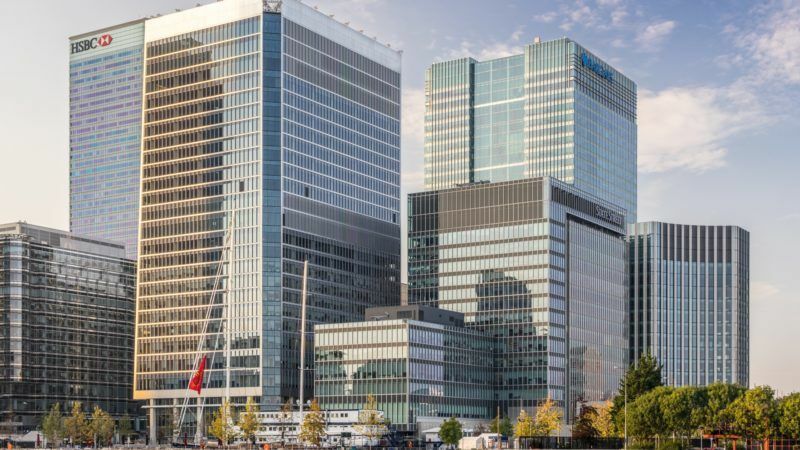 EU member states are urged to put on a united front on the issue of relocating the London-based European Medicines Agency (EMA), rather than bicker publicly and give the UK government reason to believe the bloc cannot cooperate properly, diplomats have told EURACTIV.com. Any country that wants to inherit the European Medicines Agency (EMA) from London has to be easily accessible. Candidates will also need to increase their national agency’s resources, as staff are expected to move to the EMA, according to Adrian van den Hoven. The debate over where to relocate the London-based European Medicines Agency (EMA) after Brexit has divided the other 27 EU member states, despite calls for an urgent decision from the drugs industry and patient groups.